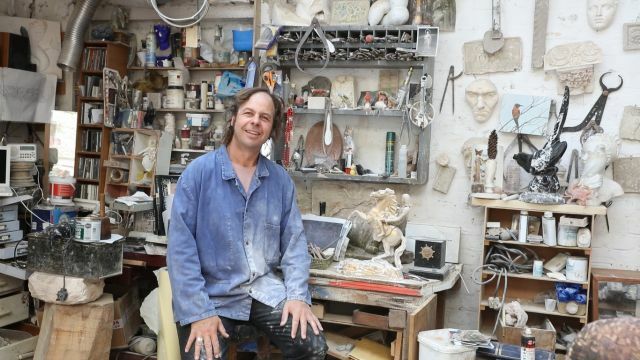 A crowdfunding campaign has been launched to raise $250,000 for a long-awaited statue of Australian music legend Nick Cave, which will be erected in the singer-songwriter’s hometown of Warracknabeal in rural Victoria. First announced in June, the campaign is now accepting donations for the creation of a bronze statue of Cave and the establishment of a foundation in honour of Cave’s parents, which will “provide training and employment opportunities for young people in the district”. 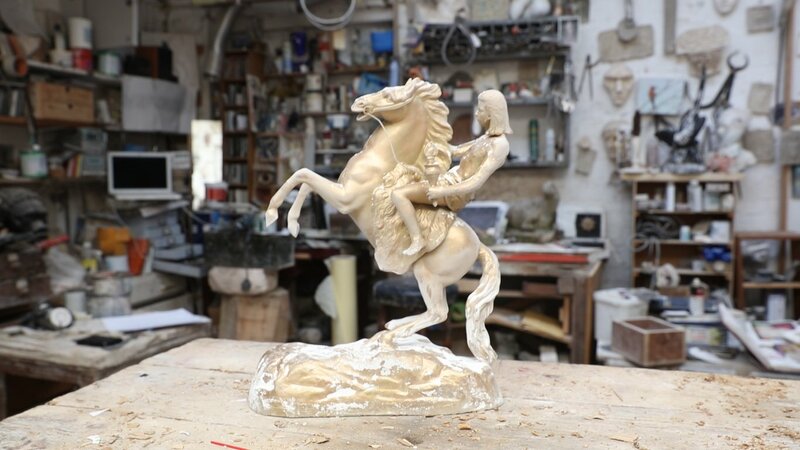 If the $250,000 goal is reached within a 40-day period, campaign organisers say British sculptor Corin Johnson will begin work on the statue’s design in his London studio. Organisers tell Music Feeds “if all goes to plan then the statue will be unveiled in just over 12 months”. “The statue will not only be a tribute to an amazing artist and musician, but [will] also sure up the financial fortunes of the town through an amazing tourist opportunity,” they say. 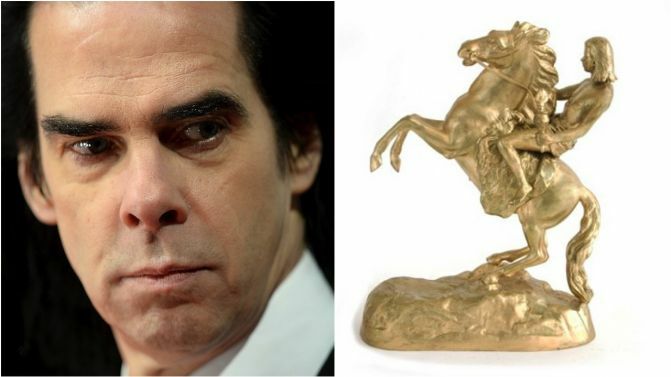 Nick Cave was born in Warracknabeal in 1957. The town’s statue has been in planning for two years, but was originally envisioned by Johnson and Cave in the mid-90s, and has been joked about by Cave ever since. To pledge a donation to the statue’s crowdfunding campaign, head to the campaign’s official Chuffed project page. You can also watch the campaign launch video below, alongside photos from inside Corin Johnson’s studio.